The Sable LED lamp has a monobloc form with a small, space-saving head, designed by Biscaro for Something Good, the production workshop he co-founded in 2011. When I was a child, my father used to bring home electronics, lamps, furniture – things I could study, break, dismantle and reassemble. This affected my understanding of how things are made, and how different element combinations could affect the final object and the way I interacted with it. When you begin to question your surroundings and find out how to solve the problems you see, you start to become a designer. 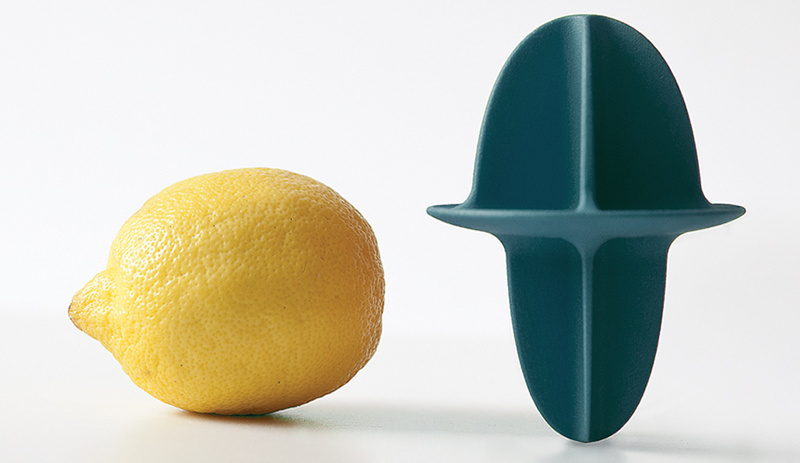 Magritte, a lemon/lime squeezer in injection-moulded plastic. To be honest, I learned very little about how design actually works. The school had only been founded a few years earlier, and it was not yet equipped to teach properly. But we soaked in every type of design, from graphic and interior design to ergonomics. This was the biggest lesson: never stop learning, because things always change. 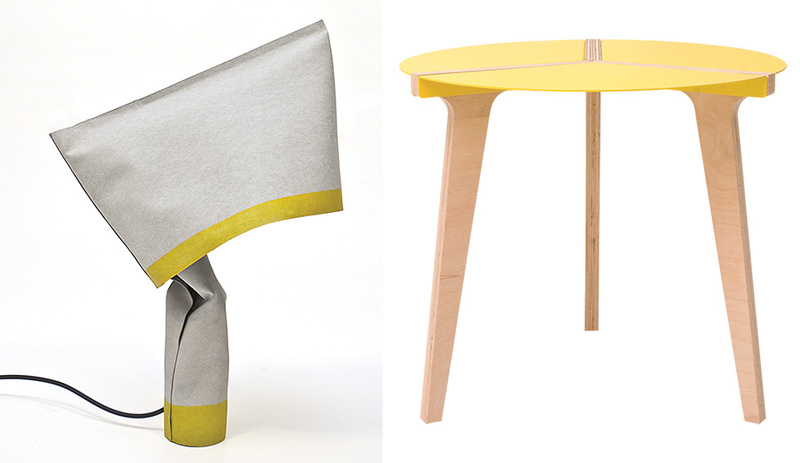 Left: The Bundled light fixture, in development for a French brand, is made with cotton fibreboard. Right: Constructed from birch and oak plywood topped in iron, the Reprouvé stool, for CB2, pays homage to Jean Prouvé. As I finished my first three years at IUAV, a professor told me about a young, dynamic lighting company that was hiring. I asked for an interview and took some works with me – ugly works – that I had made the previous year. Incredibly, they hired me. I was in the engineering department, because there was no R&D department at the time, and everything was beautifully unstructured; there were so many things to learn. I worked, for example, on [Marc] Sadler’s Mite floor lamp, and I was one of the first to see the concept for Caboche [by Patricia Urquiola and Eliana Gerotto]. Foscarini shaped the way I see a project, and design in general. 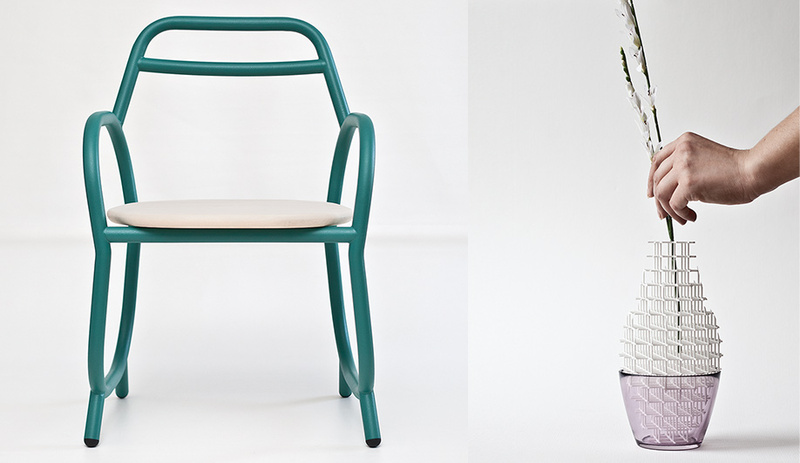 Left: This prototype chair is named Pollo (Italian for “chicken”). The painted metal frame reminds Biscaro of a cartoonish roasted bird. Right: Perfect for a single bloom, Flynn consists of a 3‑D-printed lattice set in a purple glass vase. 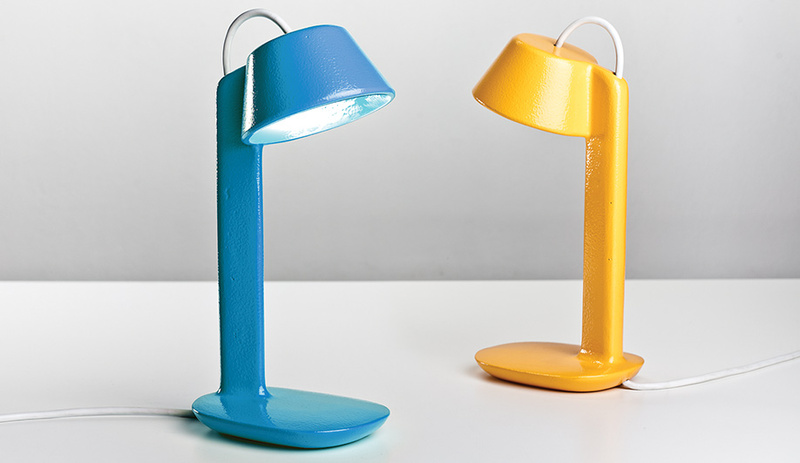 I quit Foscarini after less than a year to try a freelance career. What a fool I was, and how much I still needed to understand. My first job was creating a prototype for an external alarm horn. I spent two weeks collecting all the information I could about sirens, then started designing, then made a Styrofoam prototype. I sold the result to the company that gave me the brief, without getting a royalty. Today that alarm is one of the most sold in Europe, and I don’t get a buck for it – another good lesson about design. 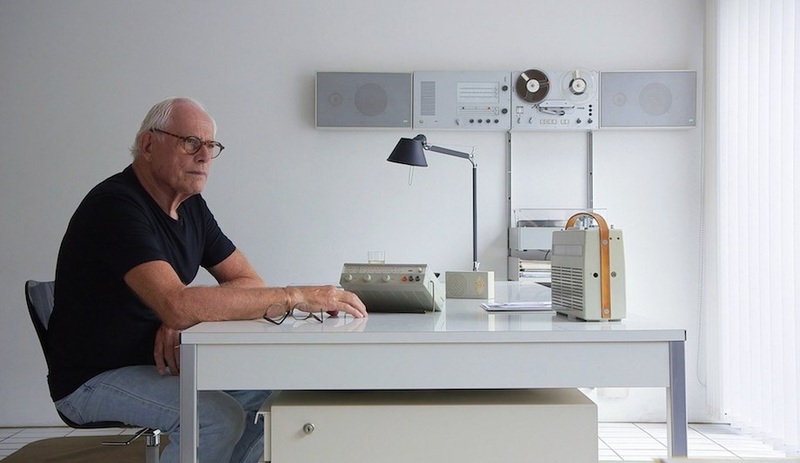 Later I taught in the synthesis lab of Poli­tec­nico di Milano, while working as a freelancer at Nuovo­-studio and learning how to devise the communication strategy around a product. I was also employed as art director at Disenia, which gave me control over the creative process, because it was the kind of high-quality, small-sized Italian company where you could learn by doing everything. 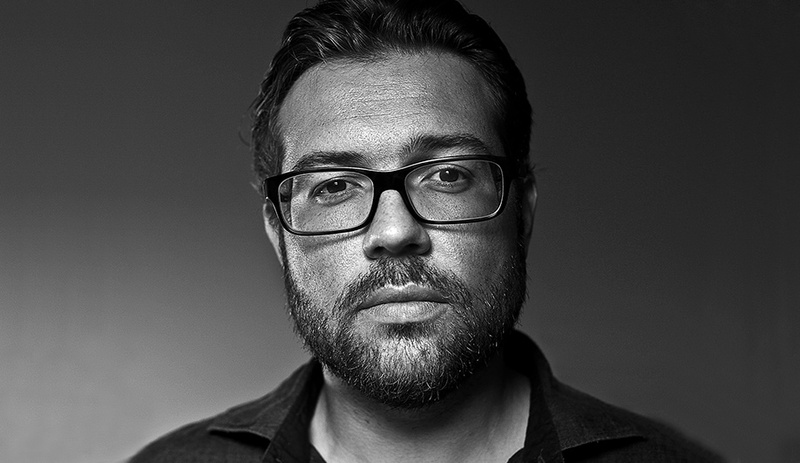 Freelancing in Italy is anything but easy – almost half of your earnings go to taxes – but I decided to start my own studio in 2007, because I truly believe in my job and all of its different aspects. 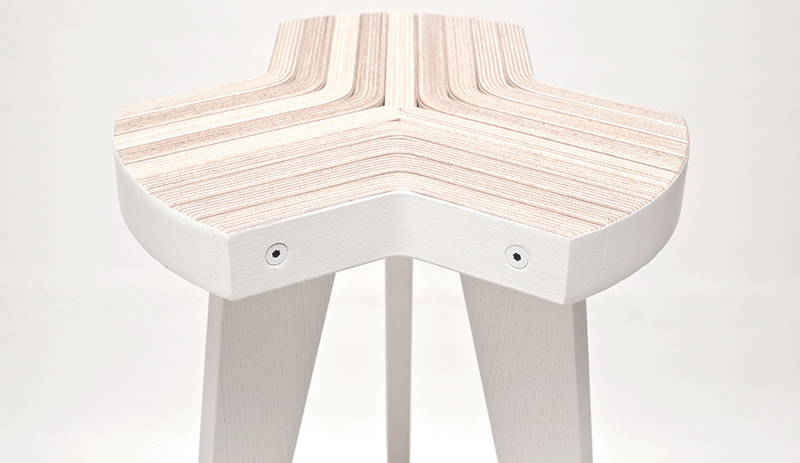 The Offset stool, for Maison 203, is made of plywood sheets bent and cut into chevrons and screwed onto three legs. 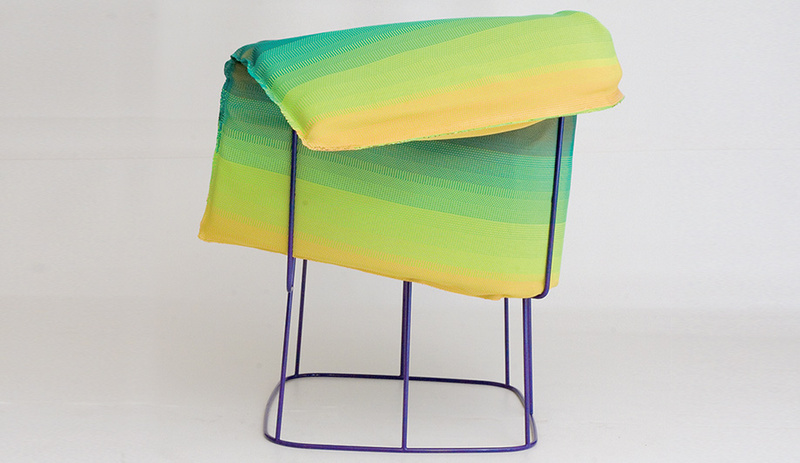 My Offset stool for Maison 203 was built around the idea of redesigning a process more than an object. 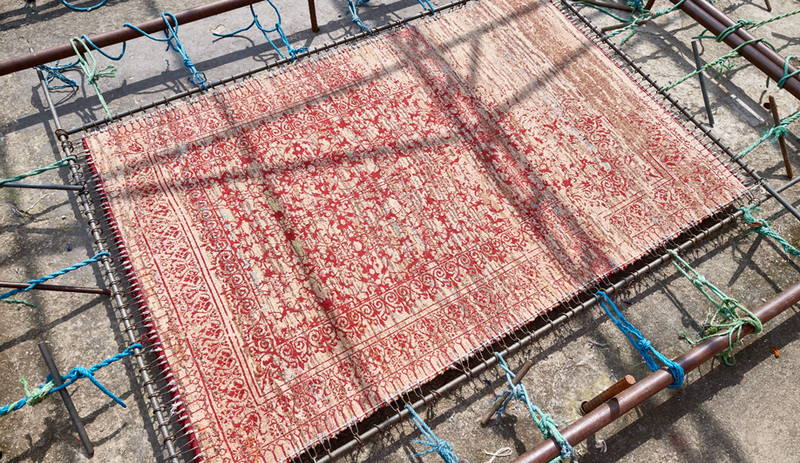 Even before it was on sale, it was featured in almost every Italian magazine and many blogs. Two works I made with craftsmen in 2011 and 2012, the Sable lamp and the Torii chair, are also among my most important pieces. They speak to a future where we will produce less, but better. Sometimes I feel as if I have worked too much in companies, because I’m a perfectionist and always see too many problems in a product I have in mind. My design process tends to be very long and articulated, because I see production, com­mer­cial or even supply chain issues. Besides this, I always try to put something more into my projects, something that sets them apart in terms of production methods, materials, behaviours, and relationships with the user. Lariviera, an armchair for the outdoors, is made with a minimal metal frame and vibrant, gradated PVC cushions. In 2012, I took on the artistic direction of Fontana Arte, which was founded in 1932. 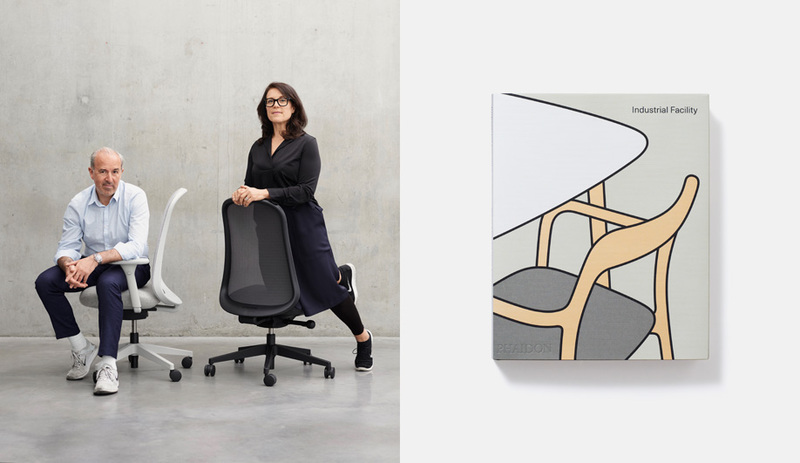 It has a great history, yet in the past 30 years, instead of pro­moting the original values of innovation and modernity, the company became conformist, sticking with mono-material, monochrome prod­ucts. My goal is to innovate again, contacting good designers, no matter if they just graduated or are world famous, and working closely with them to build the product together. In the next collection, I will use nearly 20 dif­ferent materials: fibres, expanded foams, fabrics, plastics, glass. I want to push this, because I feel the crisis has brought about the worst thing for a designer: a lack of experimentation. A dramatic change is the best thing for Fontana Arte, and I am lucky enough to be one of the main players in it. Many people will criticize us for turning our backs on the past, but we can’t live in the past forever. 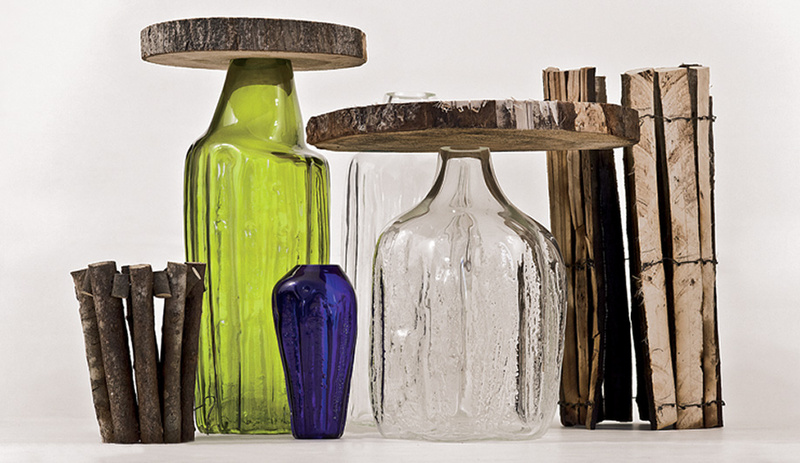 To create his wood-capped Yalog vessels, Biscaro used rough branches to form the moulds into which the glass is blown. 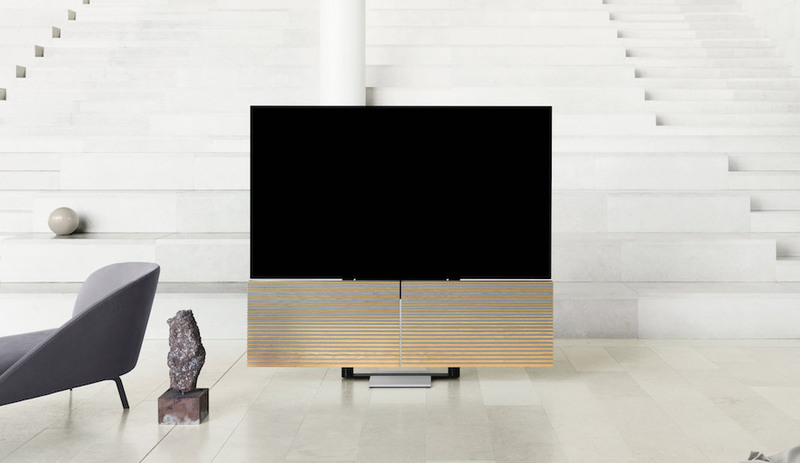 I’m also working with other design brands to produce some of my projects – a low table, a bookshelf and a clock for French and Italian companies – which I hope will be produced in 2013. This work between a freelance career and the company life is the best job a designer could desire. I will keep doing what I’m doing now – just better.